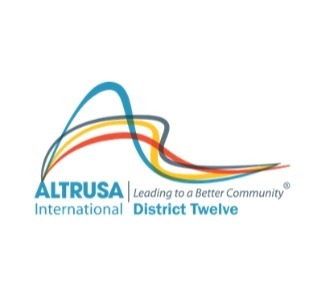 The Altrusa District Twelve Conference is an annual event held in the spring that provides attendees the opportunity to learn from educational workshops and network with others. The conference also allows attendees to share, improve their skills, elect leadership, and celebrate their accomplishments. 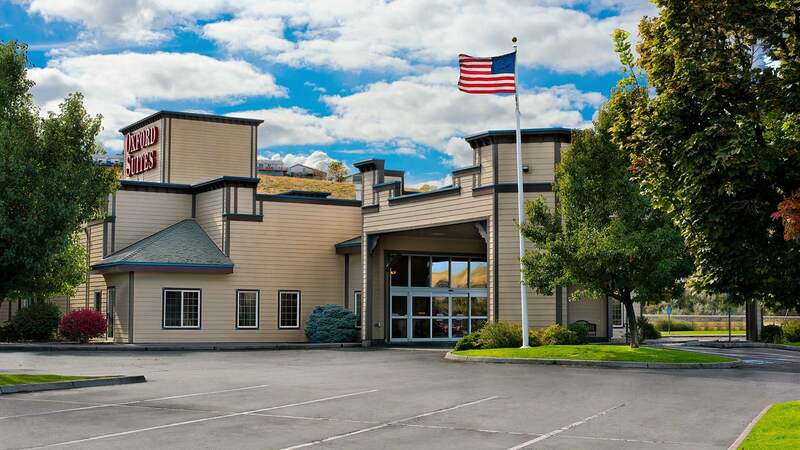 Stay at the Oxford Suites Pendleton!